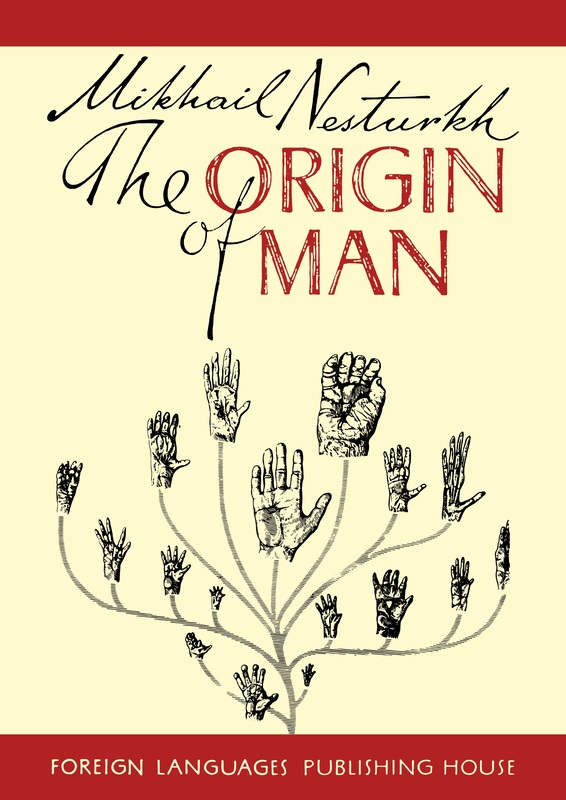 In this post, we will see the book The Origin of Man by M. F. Nesturkh. more significant stages in the development of fossil man. of the formation of man and the races of mankind. The book was translated from the Russian by George H. Hanna and was first published by Foreign Languages Publishing House in 1959. This entry was posted in books, foreign languages publishing, geology, history, life sciences, science, soviet and tagged ANTHROPOGENESIS, biology, brain, evolution, foreign languages publishing house, Genealogy, heidelberg man, human, ice age, labour, limbs, man, moscow, neanderthals. palaeolithic, PALAEANTHROPI, primitive, race, racism, science, soviet. Bookmark the permalink.